It may come as a surprise to those who do not live here in the Northwest that we too have those Summer days which turn out to be uncomfortably warm. It’s nice to have a cool, dehumidified home when the weather calls for it. 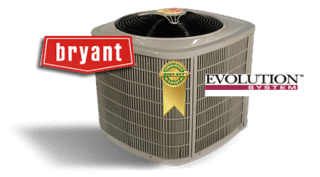 We at Overlake Heating and Air Conditioning offer a full range of residential central air conditioners from the major manufacturers– Bryant/Carrier, Trane/American Standard, and Lennox. 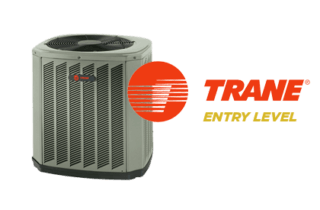 If you have any questions about which air conditioner would be best for you, please feel free to call us at (425) 885-1224. We look forward to hearing from you! 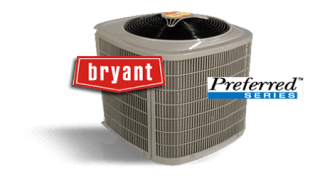 The Preferred series model is a generally quieter, more energy efficient system when compared to the Legacy model. 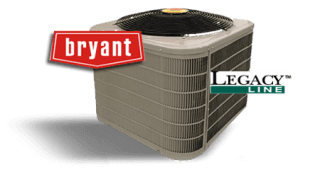 Like the Legacy, the Preferred model utilizes single stage operation (one cooling output level). This is our most popular air conditioner. 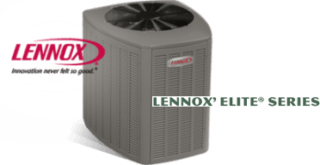 The Lennox Elite series is a generally quieter, more energy efficient system when compared to the Merit series. 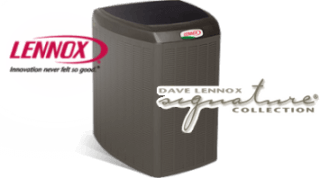 This is our most popular Lennox air conditioner. 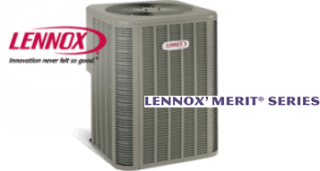 Lennox’s Signature line of air conditioners are Lennox’s quietest and most efficient units. If you want the best, this is the choice. 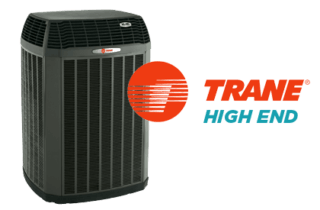 The XB series central air conditioners are Trane’s entry level units. 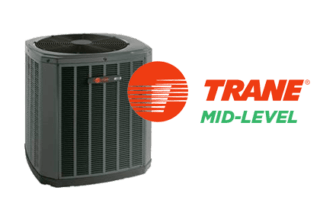 An affordable option for those not too concerned about outdoor unit noise or operating efficiency.